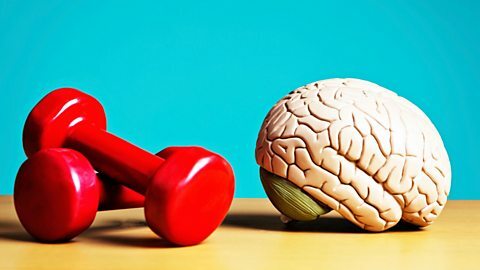 How to build a better Brain - BBC Radio 4 - Listen again! Sian Williams presents a practical and optimistic guide to boosting brain power featuring Cambridge Neuroscientists, Professor Barbara Sahakian, Dr Annette Bruhl and Dr Hannah Critchlow. These 5 short programmes focus on how Exercise, Relaxation, Stimulation, Sleep and Diet can help build a better brain. Listen back now.